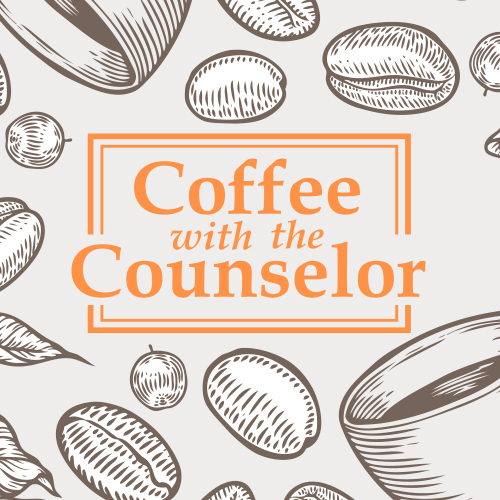 You are invited to come visit Albany Options School the morning of Thursday, March 1st, from 8am-9am for Coffee with the Counselor. 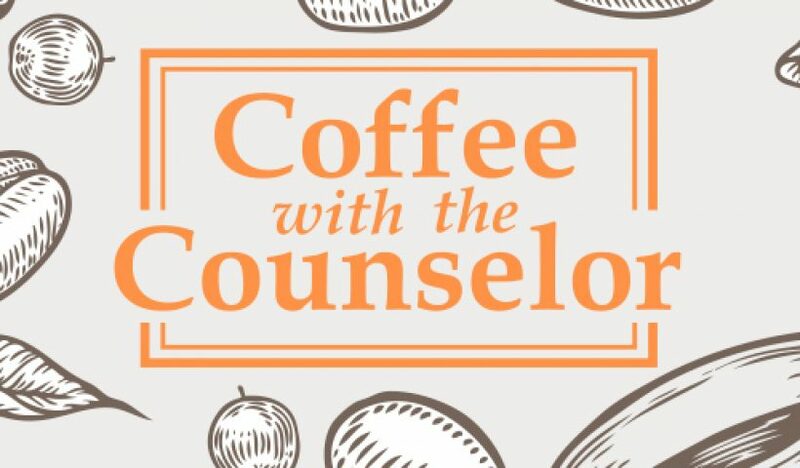 It will be an informal opportunity to come to AOS during the school day, visit with the counselor, and enjoy some coffee. 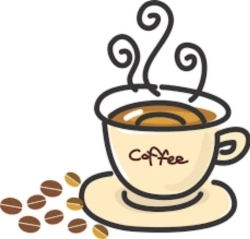 Your coffee beverages will be made by students at the AOeSpresso Coffee Cart. Está invitado a venir a visitar la escuela alternativa Albany Options School (AOS), la mañana del jueves 1 de marzo de 8 am a 9 am, para tomarse un café con la Consejera. Esta será una oportunidad informal para venir a AOS durante el día escolar, visitar a la consejera y disfrutar de un café. Los cafés serán preparados por los estudiantes de nuestro puesto de café “AOeSpresso Coffee Cart”.